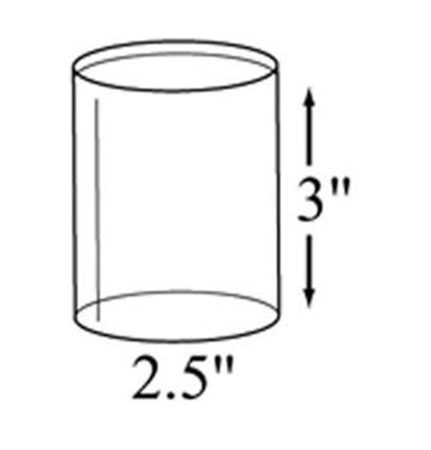 This super sturdy Acrylic Cup Display stands right at three inches tall with an inside diameter of just over two inches is a versatile displaying container. 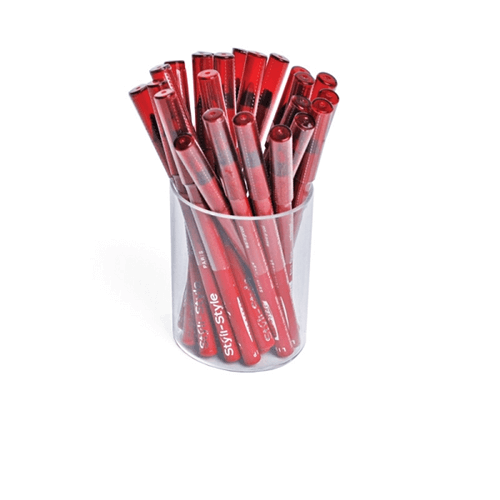 The clear acrylic cylinder will show off your cosmetics, candy, pens, pencils, and so much more. 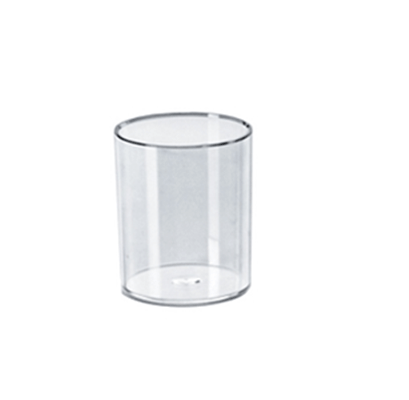 Small acrylic containers are the perfect addition at the checkout counter to increase your impulse sales. Even the smallest container looks great on countertops or shelves. Small acrylic cup displays can also be used as a slat wall or pegboard display, which lets you make the most of the space you have available. 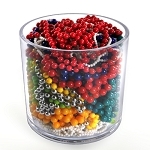 Not only that, flip over this cup display and use as a table riser for bracelet stands and get those dangling bracelet and earring set noticed above all others. 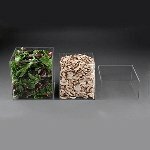 Add to your cart, proceed to checkout and order your clear acrylic showcasing containers today at All Candy Containers.